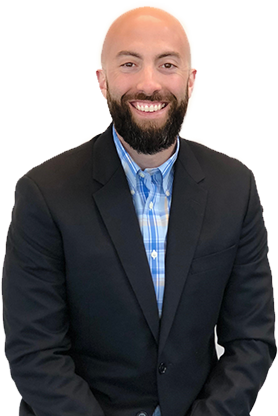 Following four-years of collegiate golf and business studies at Rider University, Jared’s professional experience within the furniture industry began in 2005. In addition to comprehensive understanding of workspace demands and desires, all of Jared’s projects benefit from an unparalleled commitment to client demands and desires. Regardless of project size, he makes it a point to treat each client like he would family. This means listening, sharing in their concerns and working collaboratively to come up with situation-specific solutions. What you see is what you get – authenticity and an admirable sales ethic translate into extra-ordinary client relationships and project successes. Oh, and did we mention, he’s an excellent hide-and-seeker (ask his kids!) and makes a mean burger? 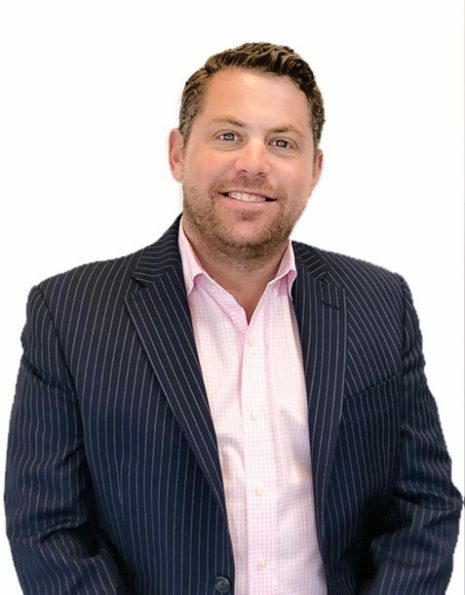 Having worked in the furniture industry for over 8 years, Brian’s sales and project management experience has included projects with TD Securities, Department of Homeland Security, TelX, Stevens Institute of Technology, WD-40 & Naval Warfare Development Command, just to name a few. He’s a straight shooter with an eye for detail – a combination that translates well for tight timelines, space planning (AutoCAD), and day to day logistics coordination. Brian has a B.A. in Business Management from Rider University (2005). He also has a brand new baby boy (who, because of Brian’s passion for cooking, is sure to become the next top chef). 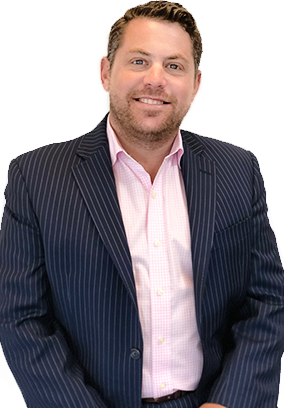 When not spending time with his family and two dogs, Brian is likely thinking about, talking about or following through with a client project. 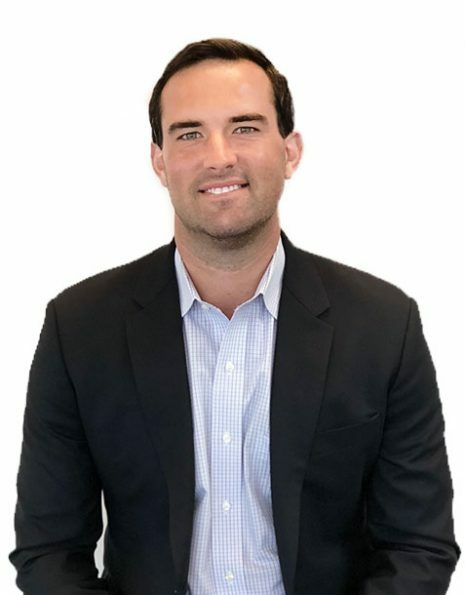 Tyler, who came to CFS after playing five years of professional golf on both the NGA Hooters and Web.com Tour, is head of business development. He brings great energy and enthusiasm to the CFS team. Tyler, who also attended Rider University graduated with a Bachelor’s Degree in Marketing in 2008. During his time at Rider, he won 7 collegiate Division 1 tournaments and also led the entire nation (in scoring average) in the fall of 2007. 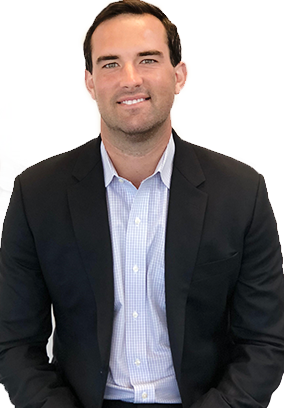 In his short time here at CFS, Tyler has opened doors to numerous new accounts along with developing relationships & helping expand the CFS Group brand throughout the Tri-State area. 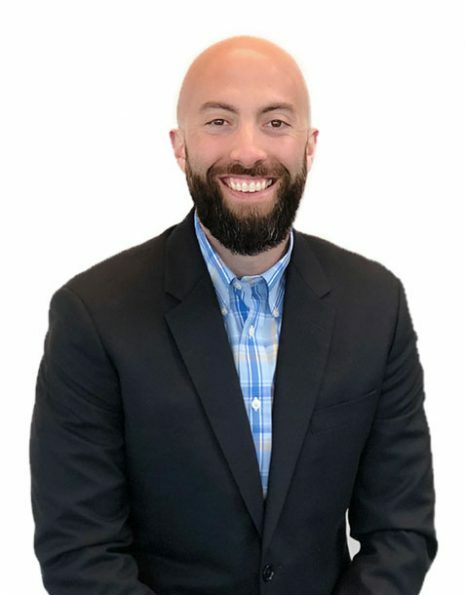 Tyler’s skills of finding the right solutions for clients and building long lasting relationships with customers is helping to build CFS’s trustworthy and dependable image in the marketplace. 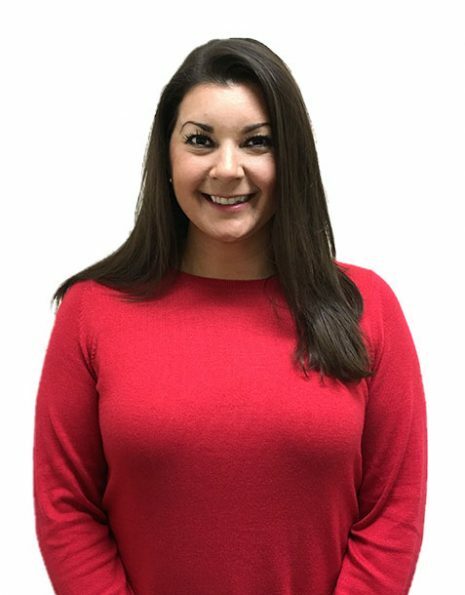 Vanessa joins the CFS team following 9 years of as a project manager in the contract furniture industry. Vanessa provided design, procurement and installation services for the Government and State of New Jersey, including Joint Base McGuire-Dix-Lakehurst and The Superior Court of New Jersey. She was also on the team for the build out and furnishing of the new courthouses in Mercer County and Union County. She prides herself in her ability to build strong and lasting client relationships. Vanessa ensures a high level of commitment through leadership and trust. 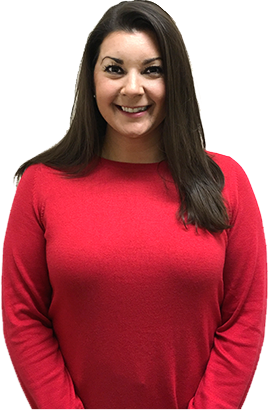 Vanessa graduated with a Bachelor’s degree from The University of Scranton, is an avid tennis player and a dog lover!